RealEstatePhotographerNearMe.com is an excellent way to find the right Floridian real estate photographer for your residential and commercial property needs. 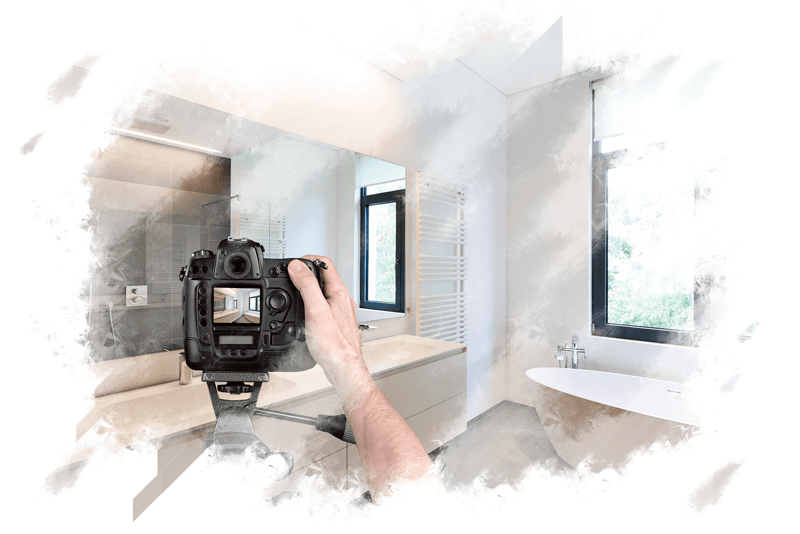 RealEstatePhotographerNearMe.com is extremely easy to use and offers a one-stop shop for checking reviews and finding contact details for local real estate photographers near you. NOTE: Be sure to check if the photographer that you hire has insurance in place, and if they offer aerial videography or photography using drones it is important the pilot has obtained their Part 107 Commercial FAA Drone Pilot License and that it is currently in date. Are you a real estate photographer in Florida? You can register for free today! Just click the button below to start the process.